We can describe moms in many ways—hard working, hectic, hurried. But how about healthy? Living and loving a balanced life these days is close to impossible, especially for mothers who wear many hats on a daily basis. That’s why we’ve sought the help of celebrity beauty queen turned tri-athlete Carlene Aguilar-Ocampo, for her tried and tested tips on how a hands-on mom like her, remains rock-solid while juggling with family, work, and other commitments. to doing engaging activities that make us closer than ever, “she added. 2. Challenge yourself. We’re not saying that intimidation is just in your head, the struggle is real, ladies! But for Carlene, a larger than life transformation is possible when you push yourself harder and stronger. “I started the sports in 2016 with losing weight as the ultimate reason in mind. But as time passed by, I realized that this is something I wanted to be seriously part of, so I joined an aquathlon and unexpectedly bagged the 3 rd place. And as they say, the rest is history!” she quipped. 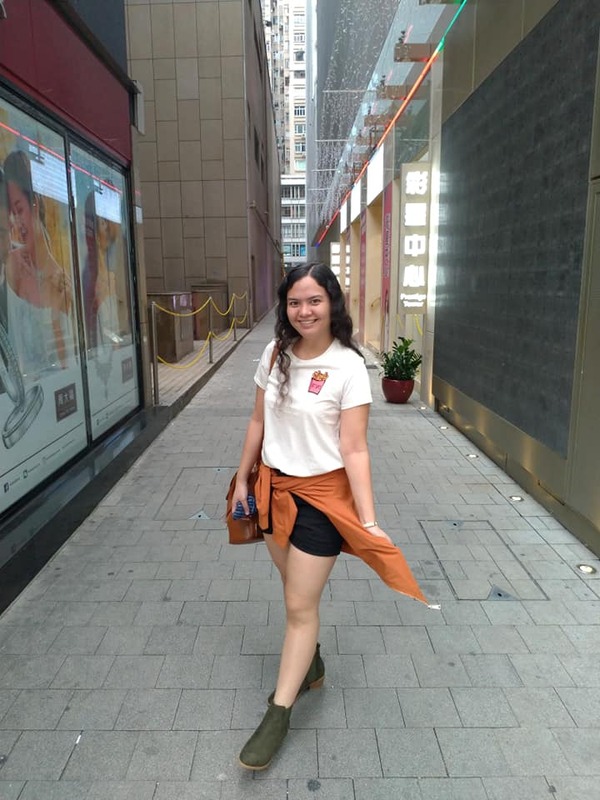 “My point is that it’s never too late to achieve your dreams in life as long as you’re ready to tackle them with determination.” Truly, Carlene proves that mastering the elusive work-life balance can be tricky, but getting out of our comfort zone is one of the secrets to ensure we’re always on top of our game! 5. Get-up-and-go. Not a morning person? Carlene shares some tips how you can (happily) get up at the crack of dawn, “While everyone requires a different amount of sleep, I’ve discovered that being a morning person starts at night, in your bedroom. Set boundaries with work, social media, other areas of your life that may cause restlessness, and have a consistent bedtime. It’s a discipline with tons of benefits—more time to prepare for the day, increased productivity, and better performance at work.” Does she think it has a better advantage than working out at night? “Absolutely, exercise is an instant energy boost and a great way for the body to release the happy hormones, endorphins. Whether it’s a run, swim, bike, yoga, or gym—it’s a sure fire way to get pumped for the day ahead! 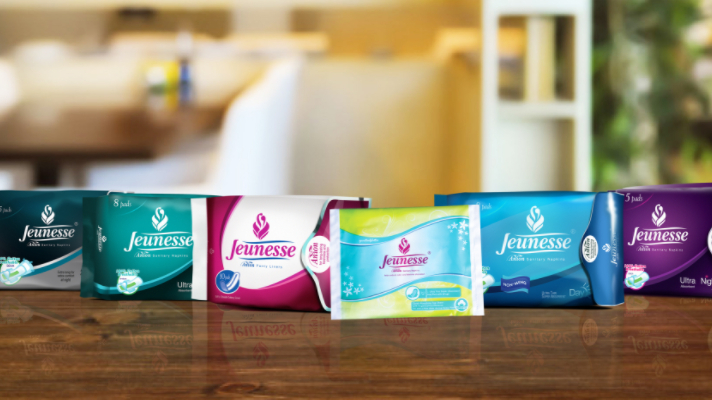 and the all-new singles variant to help every woman to go through their period with ease and comfort. Marvel Studios' Avengers: Infinity War - No Spoilers Please!